Alice danced at our school from a young age where one of her various highlights was being nominated to dance in the IDTA Theatre Awards. 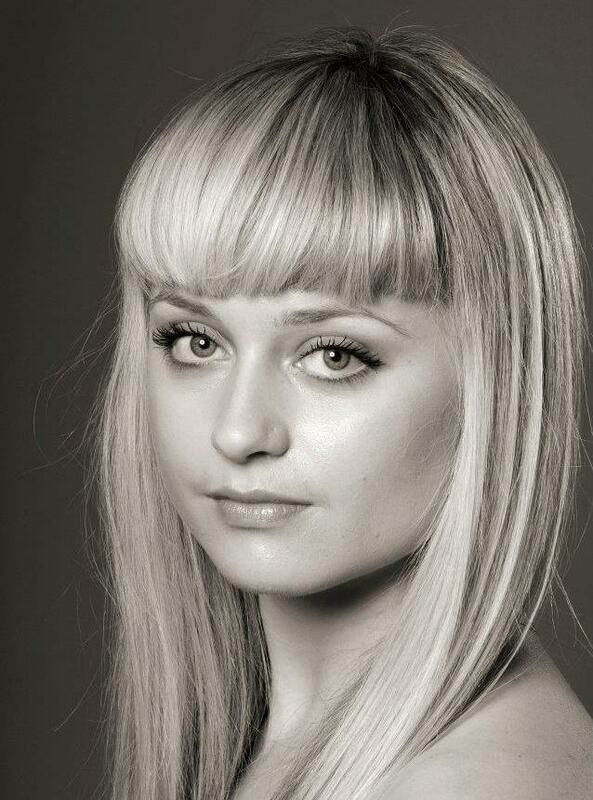 She undertook her professional dance training at Arts Educational College in London where she graduated in 2012. While looking after her two young children Alice began to attend classes in Burlesque dancing. We were so proud when she became Miss Burlesque Idol 2015, and we love watching her progress as a model and performer, aka Miss Didi!